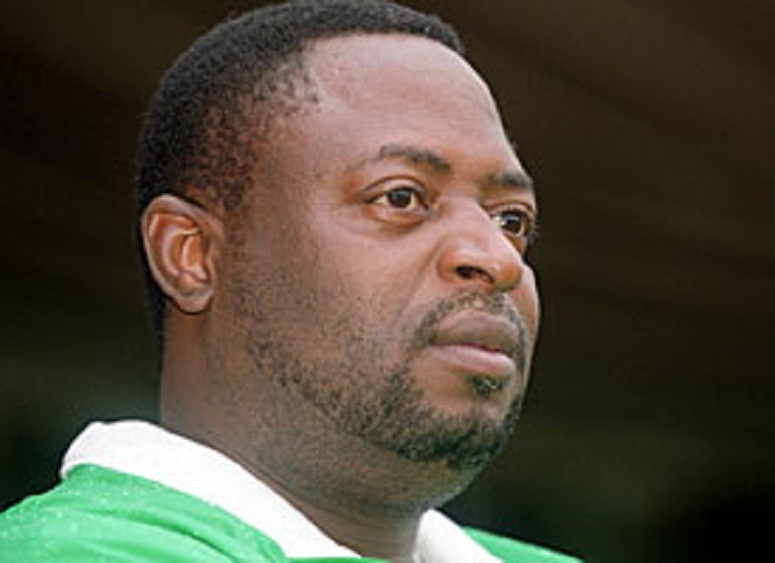 Late former Super Eagles’ Coach, Amodu Shuaibu, is due for burial today. Shuaibu, as earlier reported, died in his sleep between Friday night and Saturday morning. According to the Nigeria Football Federation official twitter handle,‏ @thenff: “Amodu Shuaibu’s death comes three days after that of former Super Eagles Captain and Coach, Stephen Keshi. It was gathered that the leadership of the NFF has already sent a strong delegation to his hometown in Okpella, Edo State, for the burial. Shuaibu was the technical director of the Nigerian Football Federation until his death. He was a four-time coach of the Super Eagles. Shuaibu managed a number of club sides in Nigeria. They included BCC Lions, El-Kanemi Warriors and Shooting Stars. He also managed Orlando Pirates in South Africa. He first managed the Nigerian national team from April 2001 to February 2002 when he was dismissed. Shuaibu later stated that his dismissal was “unfair” and that a month later, he had yet to receive a formal letter confirming his dismissal. He was re-appointed manager in April 2008. He was appointed technical director of Nigeria’s national teams in May 2013. He was re-appointed Nigeria manager in October 2014, replacing Stephen Keshi. Shuaibu was born April 18, 1958. He managed the Super Eagles between 1998 and 1999, 2001 and 2002 and 2008 and 2010. He was appointed Head Coach of the Nigerian national side in April 2008 and was sacked on February 6, 2010 despite reaching third place with the national side in the 2010 African Cup of Nations. He was demoted to serve as the coach of the Nigerian home-based Eagles. He led Nigeria to the AFCON bronze medal at Mali 2002 and Angola 2010. He won Nigerian FA Cup titles with BCC Lions of Gboko and El Kanemi Warriors on multiple occasions. It was his fifth spell in charge of the country. Keshi returned to the role two weeks later but was fired in July 2015 and Amodu took over the Eagles again temporarily. He was replaced by Sunday Oliseh on a permanent basis later that month.